Please give us a holler if you'd like to see us play some where. We enjoy playing for anyone anywhere and can travel if the price is right. Shows are usually around $500-1400 based on distance and amount of time. Feel free to just give us a shout out and say hi as well. 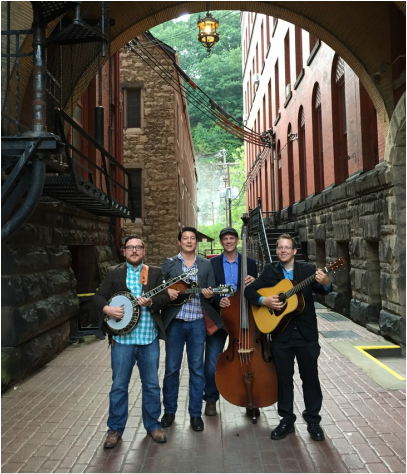 Feel free to call 412-229-7506 to book Lonesome Lost & Foggy. Give details about your event/venue/gig and we'll do our best to accommodate!